Only 5 km from the La Grand’Métairie campsite in Saint-Hilaire-la-Forêt, check out Bouil beach. 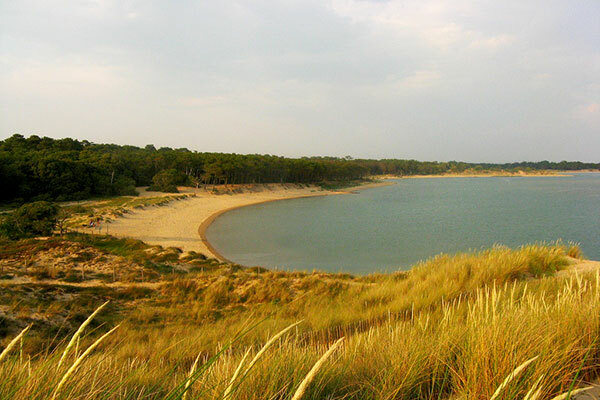 Bouil beach in Longeville-sur-Mer, bordered by sand dunes that give it a slightly wild feel, is large enough for families with children. You can enjoy the Vendean sun as well as water sports: windsurfing, kitesurfing, paddleboarding, etc. For more information, head to reception, and our team will answer all your questions. 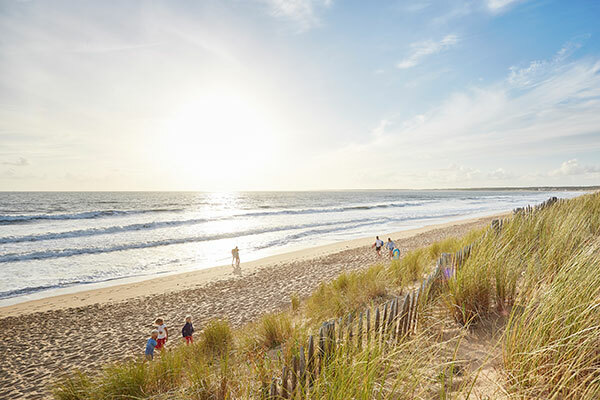 With a picnic area, wide swathes of sand and lifeguard stand, Boisvinet beach in Jard-sur-Mer is the perfect place for a beach day with the family! After a morning under the sun spent roaming the streets of this little resort town, you will enjoy the beach where families get together to swim in the sea or build sand castles! From the beach, you can also admire the Jard-sur-Mer port and the Moulin de Conchette, and enjoy the fireworks in July and August. To enjoy lots of water sports during your trip, head to Rocher beach in Longeville-sur-Mer! 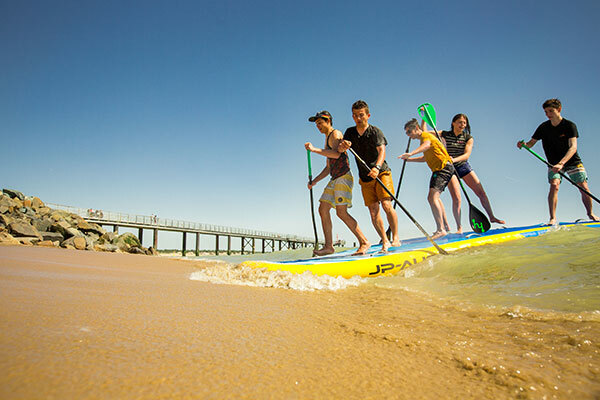 Practice surfing, learn how to paddleboard or bodyboard; there’s something for everyone. Both young and old can enjoy a variety of activities on the Vendean coast and leave with a head full of memories! If you want a greater variety of activities, head to the neighboring Bouil beach that offers other water sports such as windsurfing, catamarans, kitesurfing and kayaking. 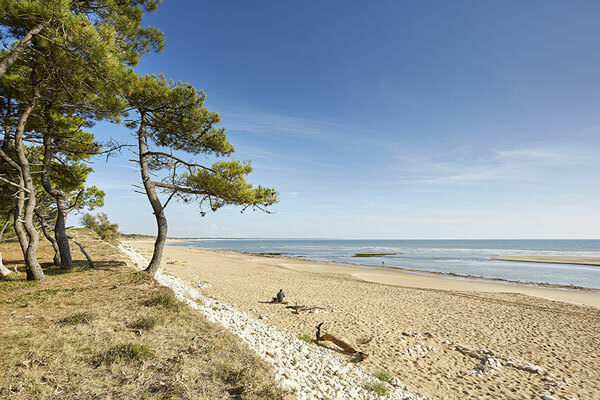 So, ready to feel the rush in the Vendée Grand Littoral? 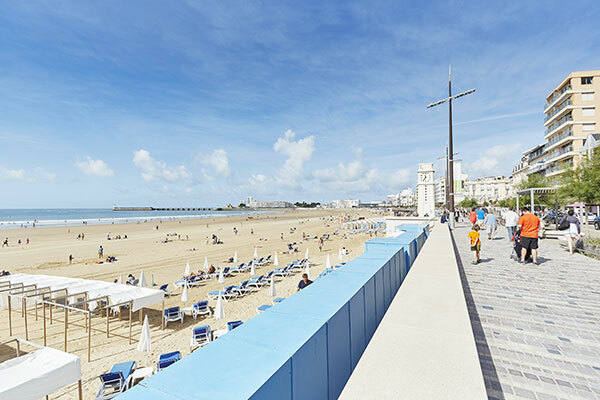 You must spend a day in the splendid town of Les Sables-d’Olonne during your trip! The large south-facing bay, with 3 km of sand, has all you could wish for. There are a variety of things to do there: morning walks along the shore, nap on the beach, early evening with your feet in the sand, and more. If you want to cool off, eat an ice cream at snack time, or even end your day with a dinner facing the sea, head to Le Remblai for many bars and restaurants.